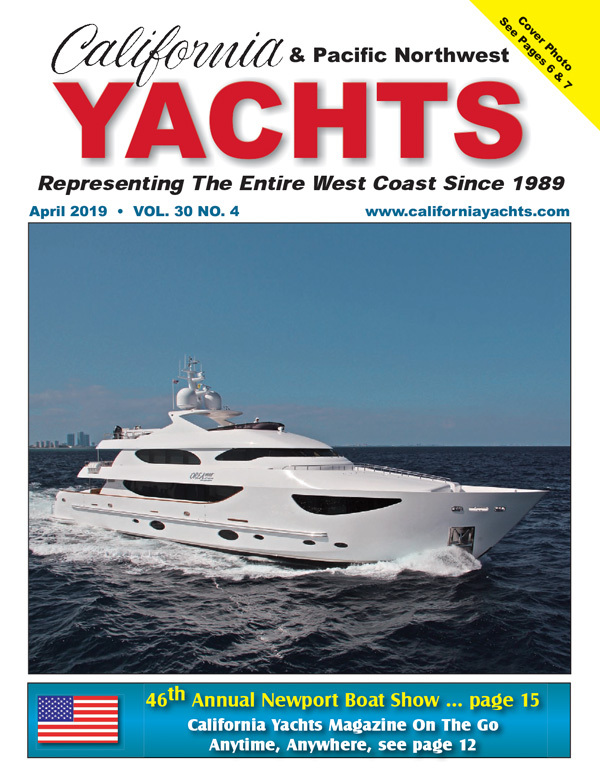 Hello to all from California Yachts Magazine. selection of yachts and the readers who pick us up and take us home. Happy boating, see you at the next dock.